GALAXY RECZ has finally reached it’s 50th release!! 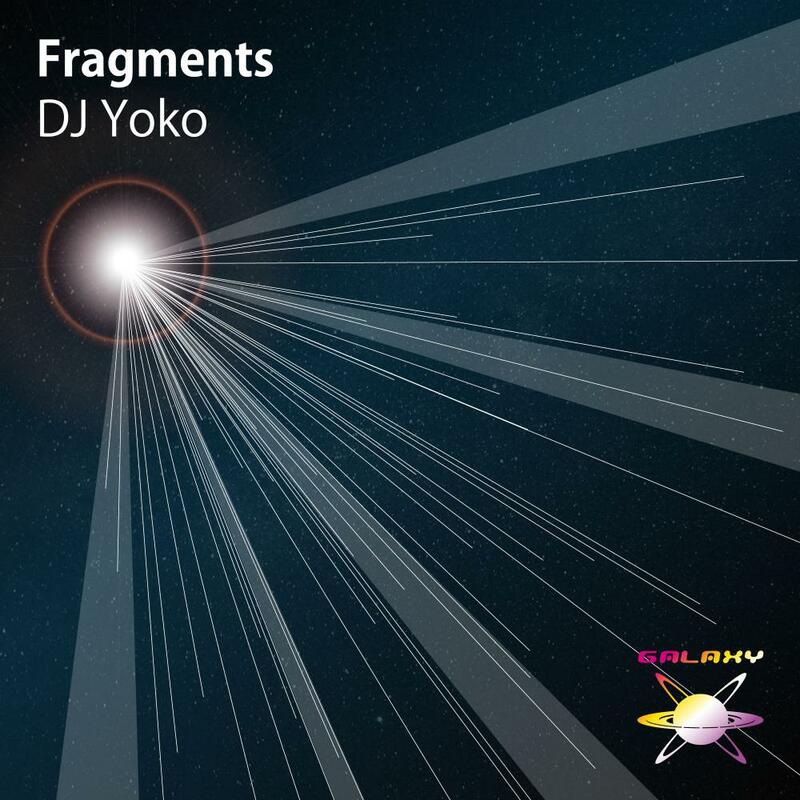 The 50th memorable release of GALAXY RECZ is the first album of DJ Yoko “Fragments”. The concept [Mellow Tech] eveolved from Tech House, Progressive House is shown in this album, and each track is unreleased one. This is the best album of DJ Yoko. 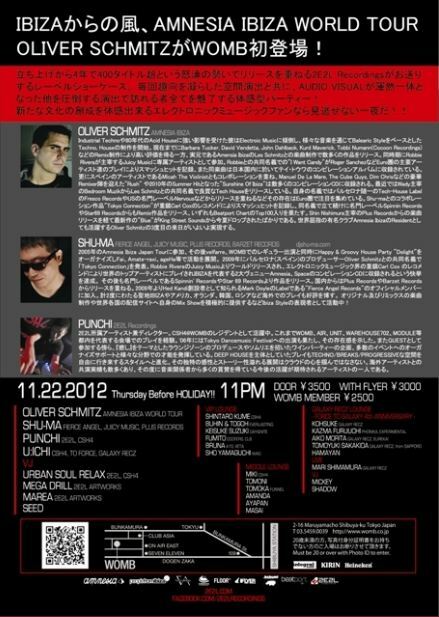 each tracks are mixture of melancholic melody & tech groove, acts on Dance Floor. Through all tracks, you can feel story and catharsis in this album. Especially, an able Vocalist MASMIN (featured on “Howling Soul 2011“) takes part in the last track “The Distance”. Her voice gave added grace to this album. Thanks but i will pass this time. Really cool and totally like the jewel box of the sound!! Especially my favorite is ‘Souls’. Some great grooves here with some superb melodic undertones that build with a subtle yet driven intensity. Dimension & Emotion are stand out tracks for me. 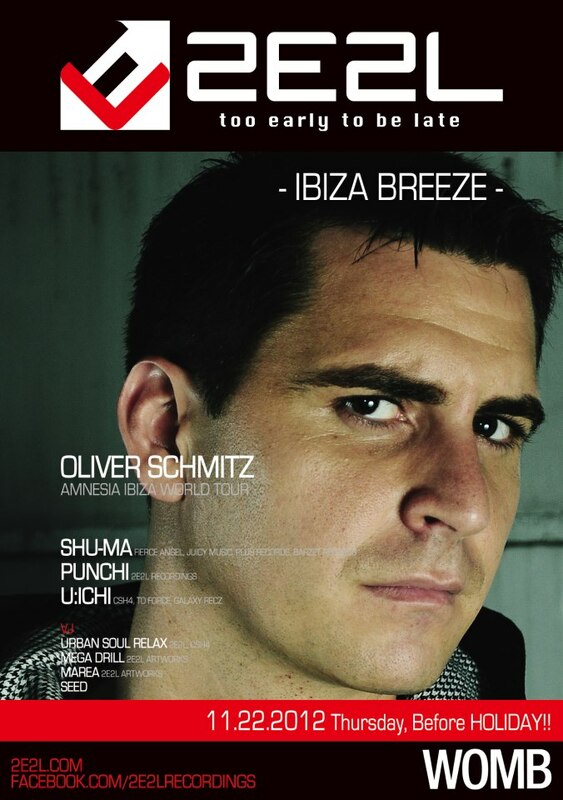 reminds me some classic dutch trance. very nice. Excellent! Congrats on DJ Yoko’s 1st Album & GALAXY RECZ 50th Release! 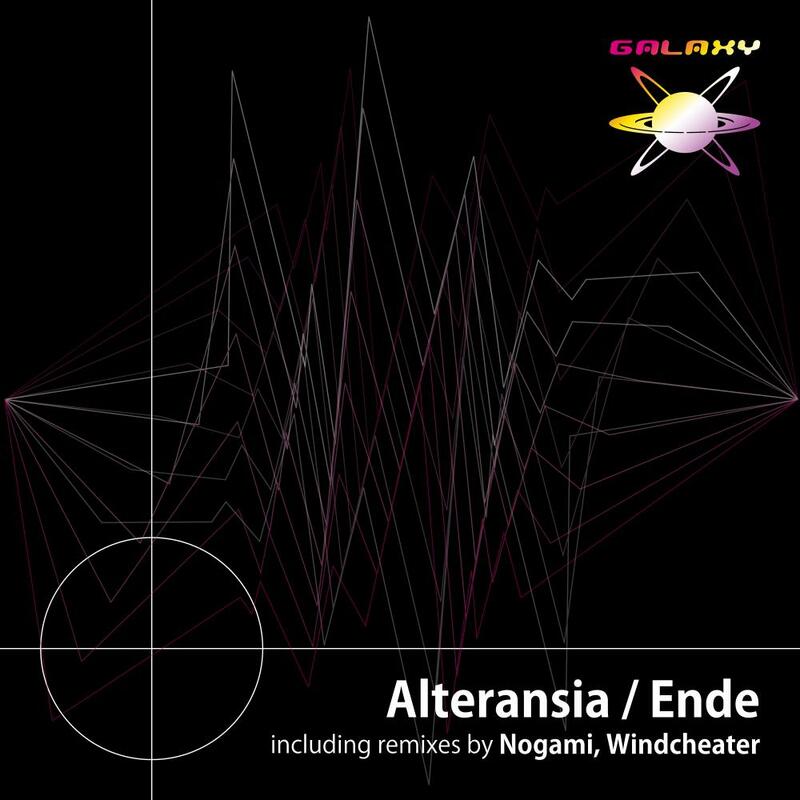 The 49th release of GALAXY RECZ is “Alteransia” by Ende. Ende released the debut EP of GALAXY RECZ in March. “Alteransia” is Minimal track with high toxicity. This EP includes remix by Nogami and Windcheater. They created their own distinctive style. Pure minimal for your dj sets. Not for me this time guys! Thanks anyways!! Ende – Alteransia (Nogami Remix) is best. unique groove. Original is best for me, low end fury. Some more quality music here. Liking the Nu Disco vibe of the Wincheater Mix. Windcheater Remix for me, thanks! Ende – Alteransia are nice! will support. Ende – Alteransia (Original Mix)for me. nice tune ! !